You are here: Home / Press Release / 2015 / Two Arrests made Sunday Morning on Horseshoe Bend Road in Bedford County. Two Arrests made Sunday Morning on Horseshoe Bend Road in Bedford County. At 2:00 a.m. Sunday morning, Bedford County 911 dispatchers received a call from Cindy Davis, 1386 Horseshoe Bend Road Moneta. She advised that she had been assaulted by a Charles Green. After arriving on the scene, deputies found Green outside the home. He advised them that Davis had shot at him while they both were inside the house. Davis told the deputies that Green had assaulted her. 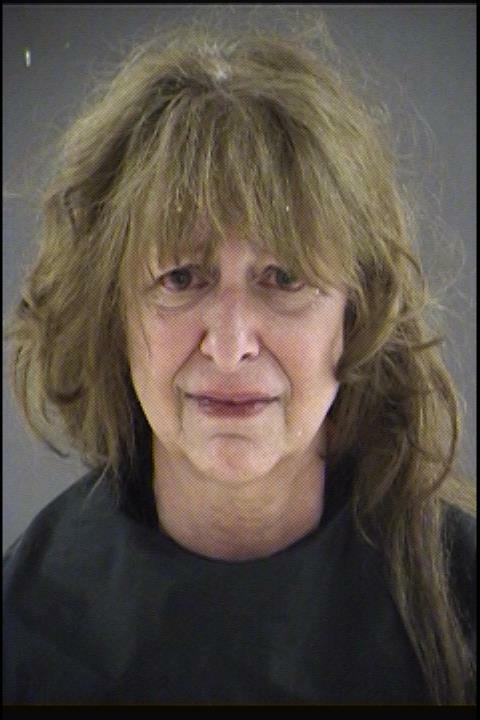 After finding evidence of both, deputies arrested Cindy Davis, age 58, for discharging a firearm in an occupied dwelling. 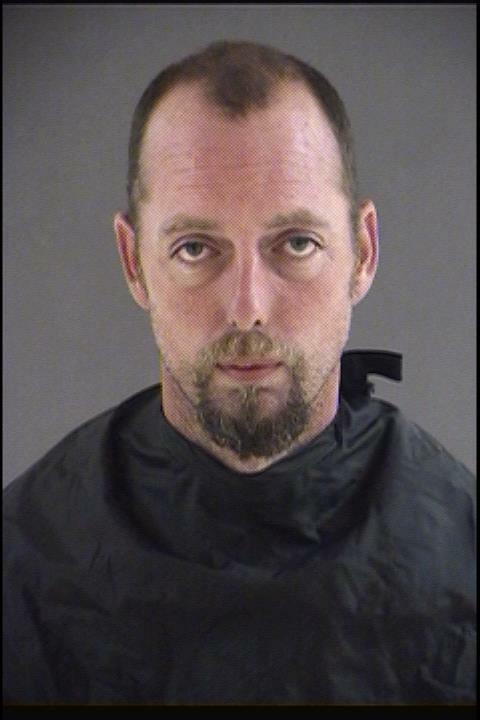 Charles Green, age 38, 1386 Horseshoe Bend Road, was arrested and charged with domestic assault and battery. Both parties had consumed alcohol and were transported to the Bedford Adult Detention Center.